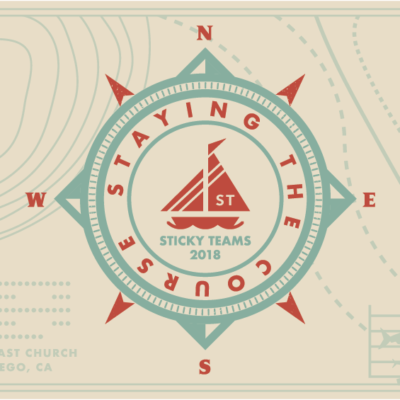 The year’s Sticky Teams Conference is all about Exploring Ministry Off the Map and what that looks like for leading teams, reaching communities and building better churches. How do we do ministry differently, how do we train our teams, and how can we make an impact on our community? In planning for Sticky Teams, we wanted to look outside the box and bring in pastors and presenters that do just that – lead teams in non-conventional ways and are changing the face of their communities for Christ. We’d like to introduce you to one of our Main Session Pastors, Mark Clark from Village Church in Vancouver, Canada. Mark is taking his passionate love for Christ, his church and community to new heights through his non-conventional way of doing church. Mark was raised in Toronto, and became a follower of Jesus in his late teen years. He first felt called into pastoral ministry when he was 20 years old, and eventually moved to Vancouver in 2004 with his wife, Erin, to do a Master’s Degree in New Testament Studies at Regent College. Mark planted Village Church in 2010 and has watched it grow into a vibrant, multi-site church with a heart to reach the greater Vancouver area and beyond into Canada. Check out below this brief introduction to one of our Sticky Teams speakers and meet Mark in person this October 17-18 in San Diego for Sticky Teams 2016! Q: Mark; tell us a little about your church…how you became senior pastor, how many locations, size, mission, etc.? A: I planted Village Church in January 2010 with 50 people. The church has since grown to a multi-site church (3 campuses) of over 4000 people. Our mission is to see people transformed into fully devoted followers of Jesus through ministry focused on three priorities: Gospel, Community and Culture. Through that lens we look at the message of Jesus, how it saves and creates community, and then how that community engages and transforms the culture around them to see it renewed in every way. Q: What are a few of your biggest “wins” in ministry (right now)? A: We just planted a new campus half an hour away from our original site and had to go to two services by the third week because of growth. It is now running a thousand people. We have recently moved to being a church that has more video preaching services than live preaching. I preach three live every week and four are video sermons captured that same day at the 8:00am service. We have just baptized our 900th person in six years, which in post-Christian west coast Canada is a very big deal. God is still alive and moving! Q: What do you see as one of the biggest struggles (right now) to leading ministry? A: The struggles for me as a leader specifically revolve around the changing role I have in the church. As the one who planted the church and did everything, I now have to take a step back, or over, everything that is happening because we have hired amazing staff and leaders to do the day to-day ministry. As someone who loves being involved in the details, I find it hard some times to not have a say in whether we should have done this or that this way or that way. Q: What is one leadership trait you feel is most important when leading a team? A: Character. Sounds cliché, but honestly a large percentage of my authority with the church and staff comes from the fact that they know I am living the stuff out that I preach and teach. The young up and coming leaders see a life of character and authenticity as the most important thing. That coupled with competency in communicating, strategizing and developing other leaders, this is a winning combination. Q: In keeping with the theme of this year’s Sticky Teams Conference, what does “Exploring Ministry Off the Map” mean to you? A: I think it means, obviously new forms (wineskins) of ministry need to constantly be looked at and tried because in the Great Commission Jesus gave us the what (make disciples) but not really the how beyond a few ideas (Baptizing, teaching, etc.,). 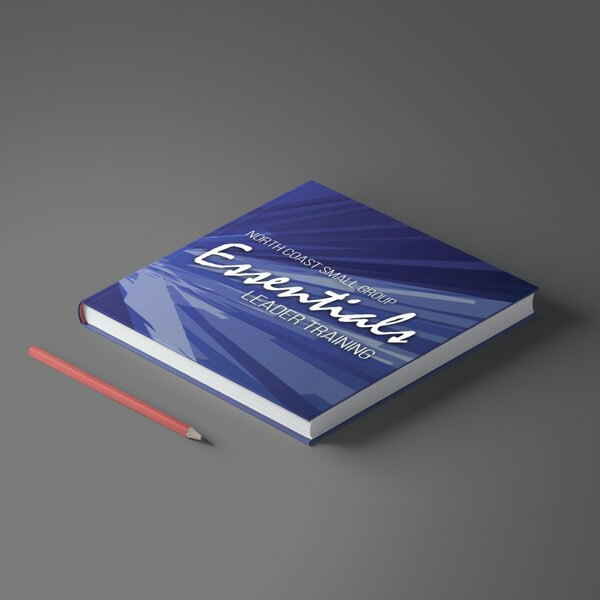 It means asking how do we function as the church in the modern world in our living, preaching, leading, and ministry forms that may or may not have been done before, in a way that is compelling, passionate, and not derivative all the time.